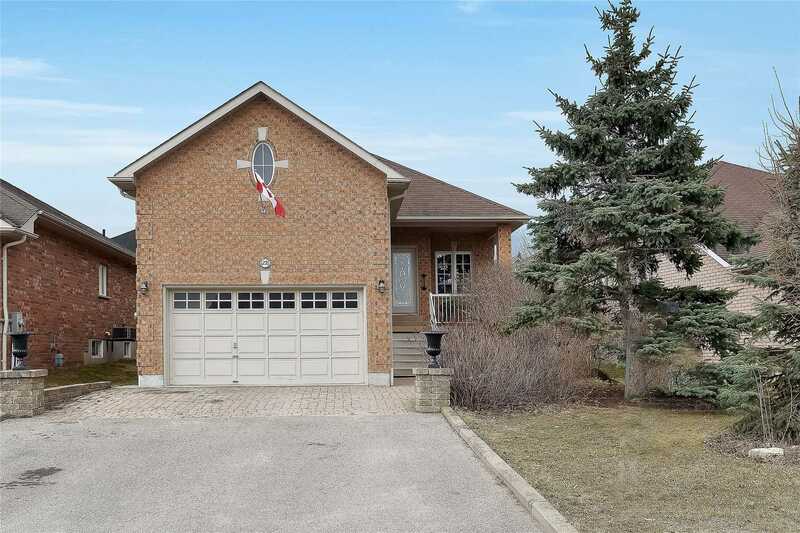 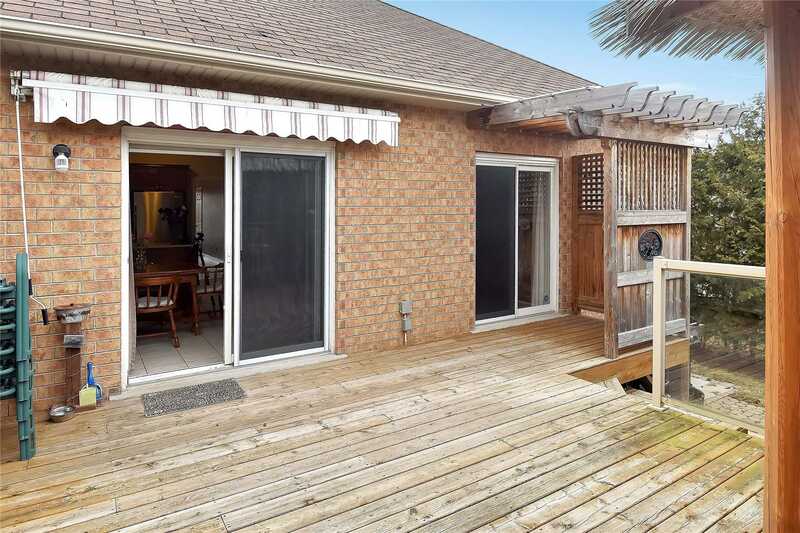 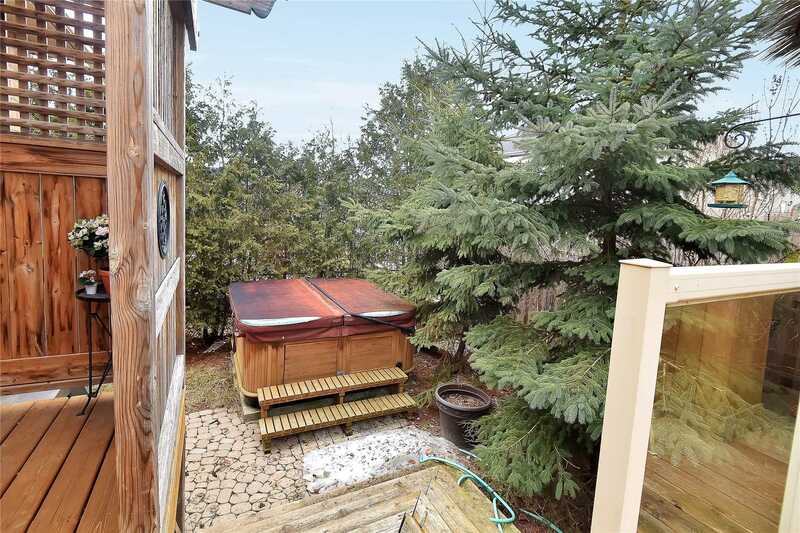 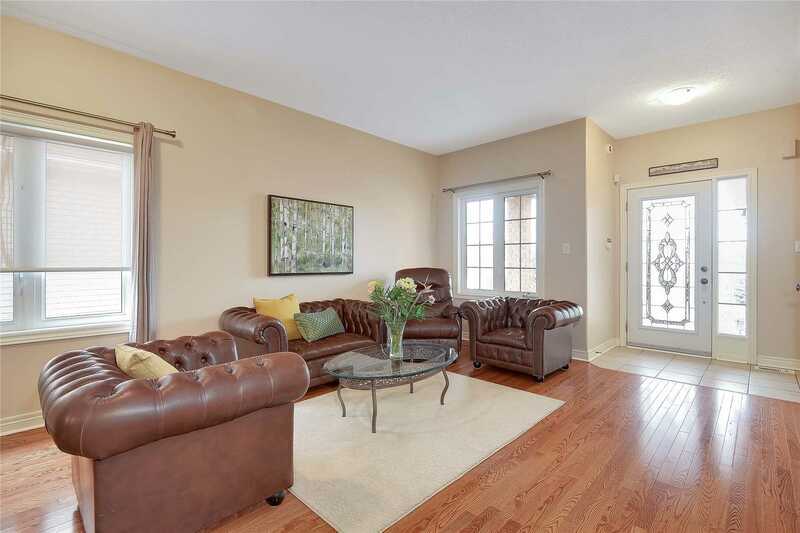 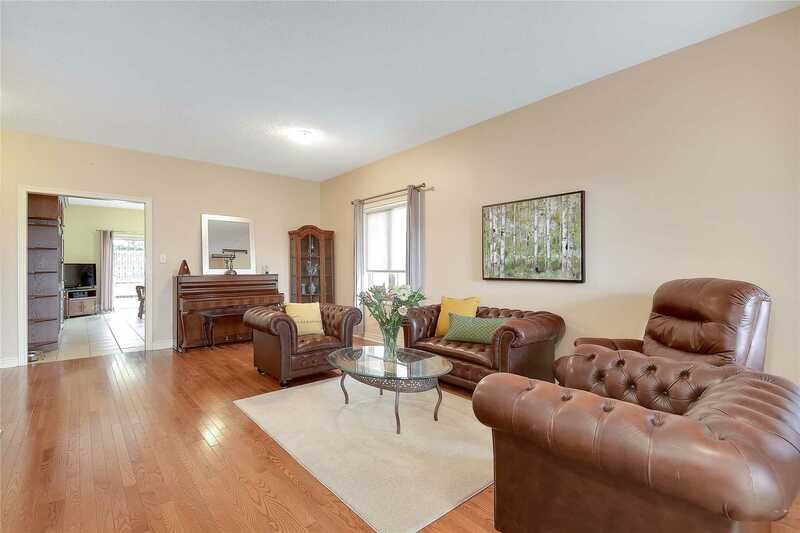 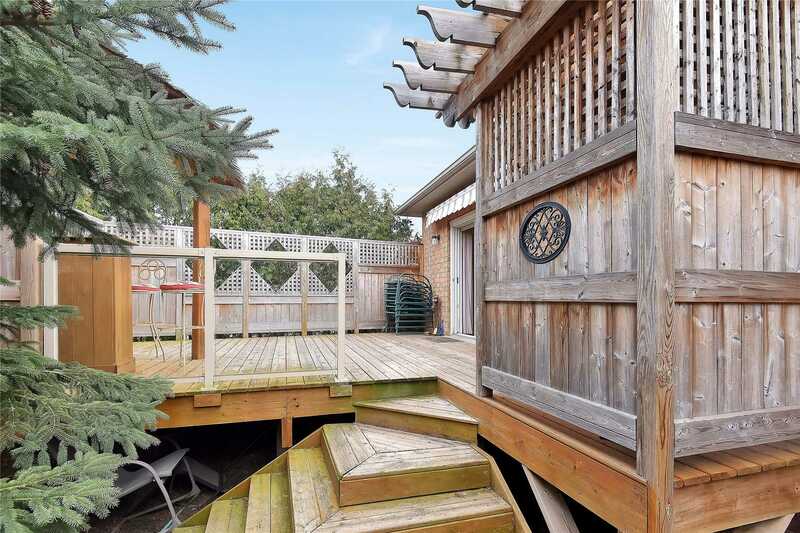 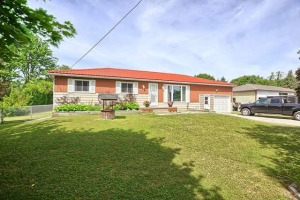 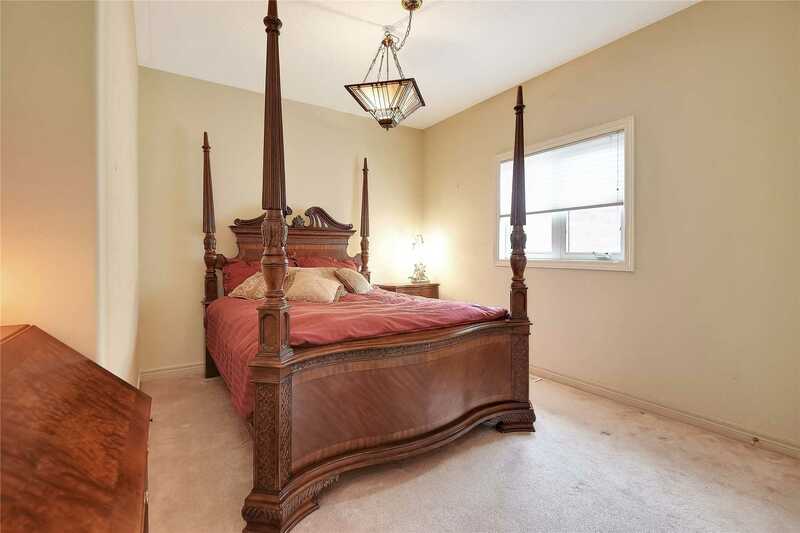 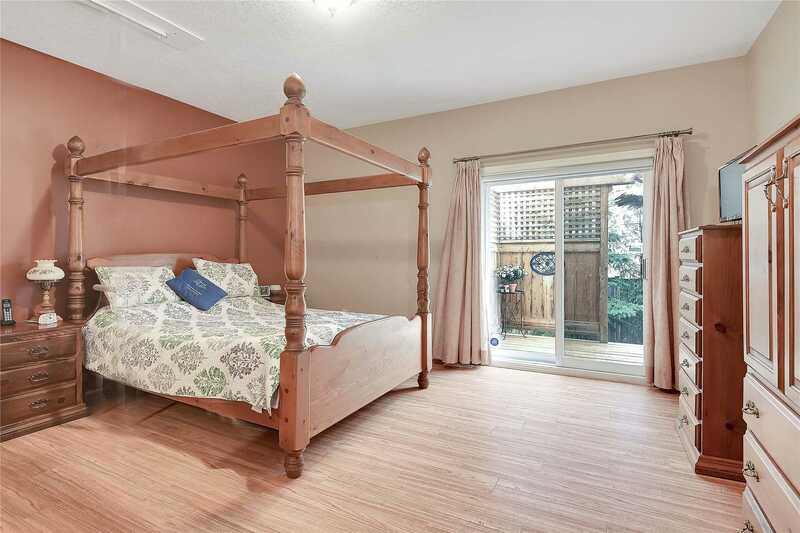 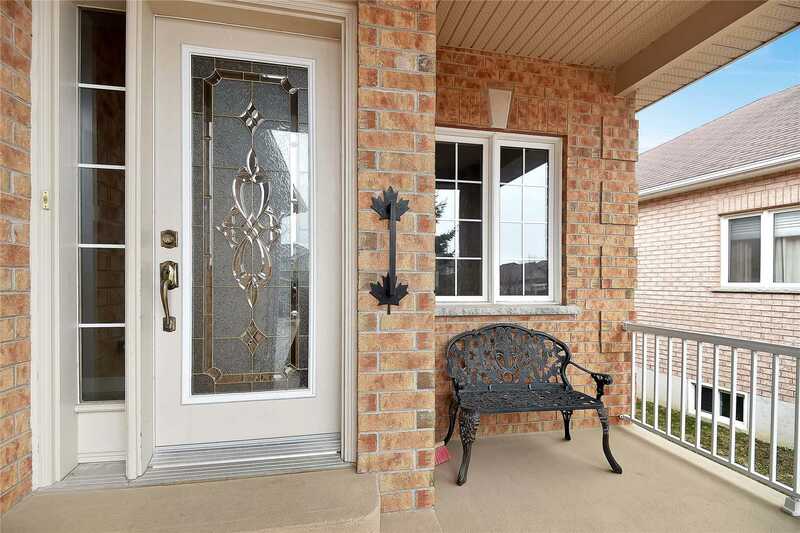 Bright Raised Bungalow In Desirable Neighbourhood Close To Lake & All Amenities. 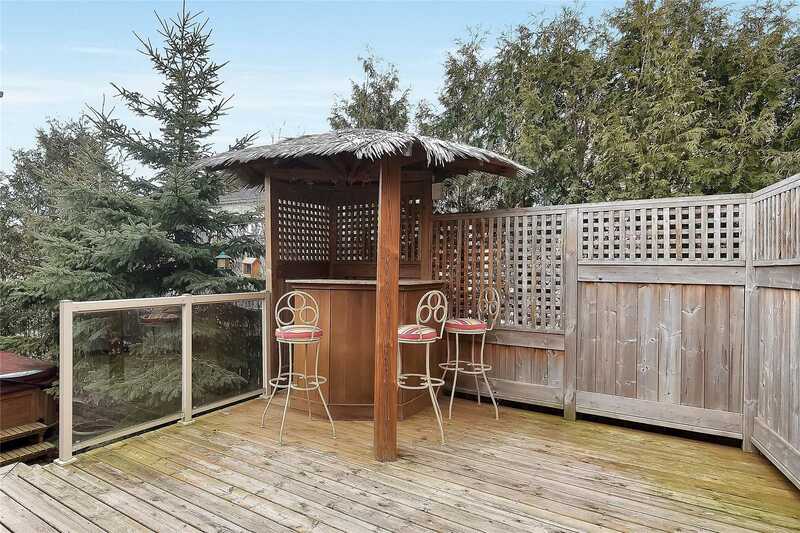 Private Backyard W/Mature Trees, Large Deck, Tiki Bar, Hot Tub, Retractable Awning & Two Walkouts To Deck - Perfect For Entertaining! 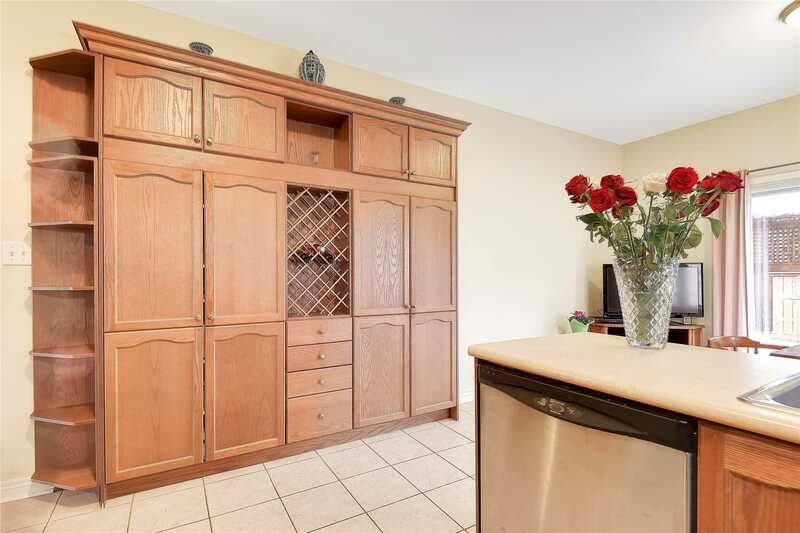 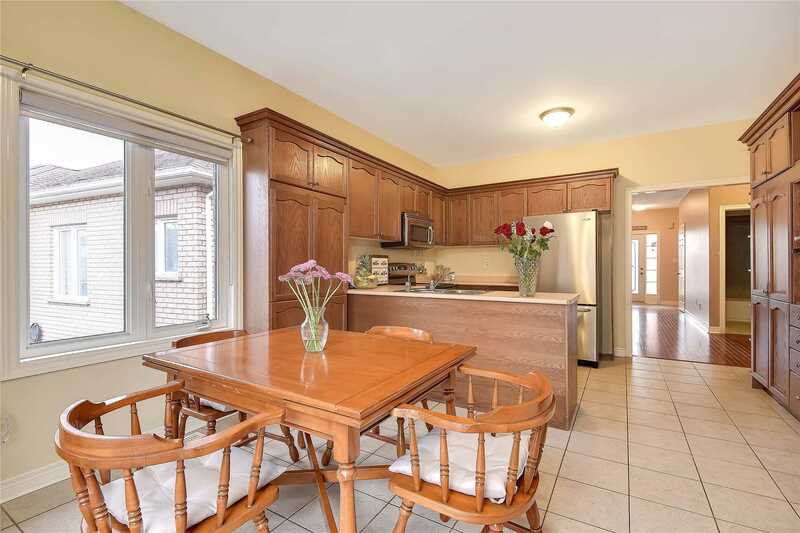 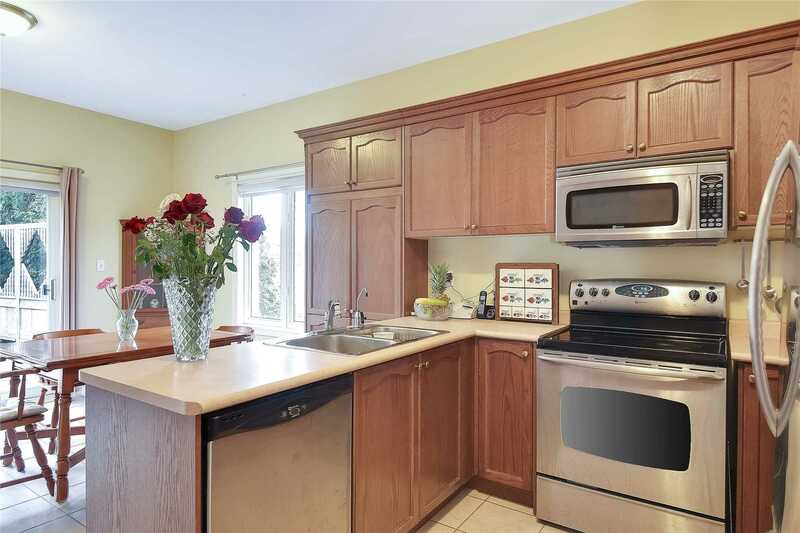 Large Eat-In Kitchen With Built In Pantry & Tons Of Storage. 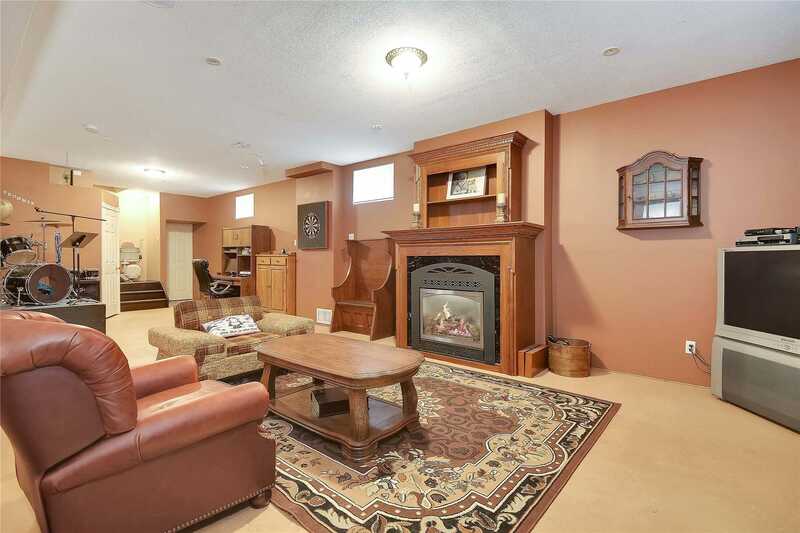 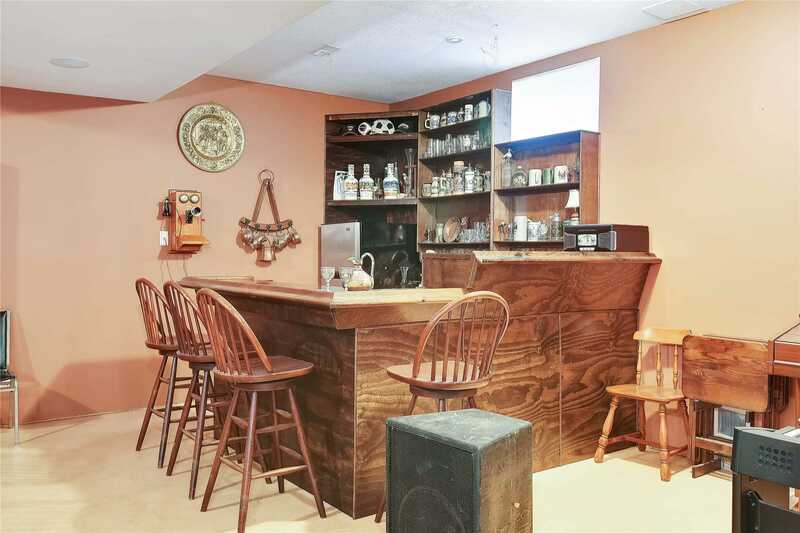 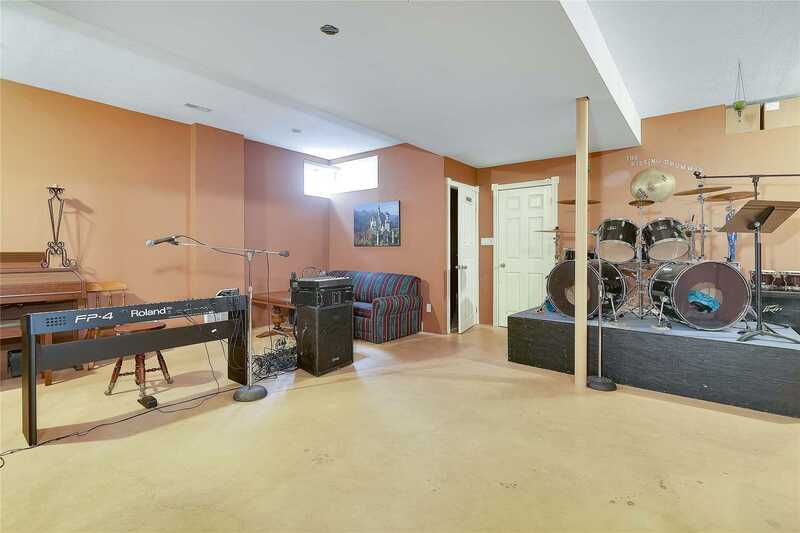 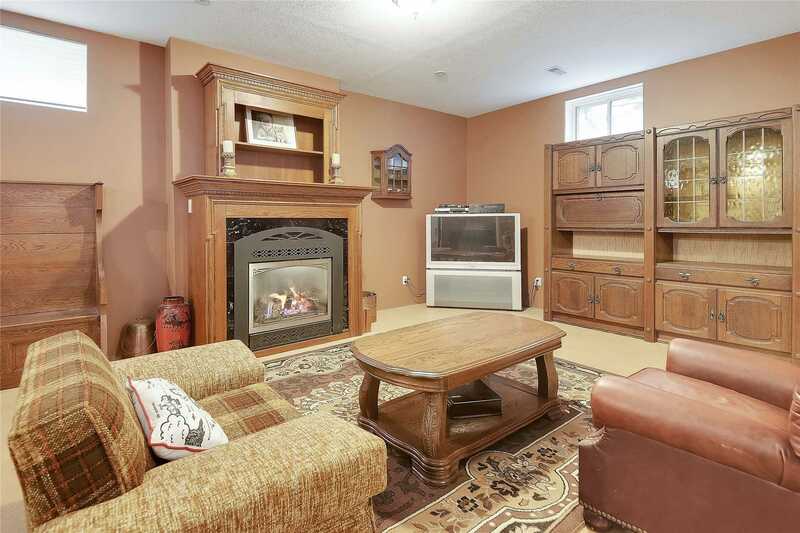 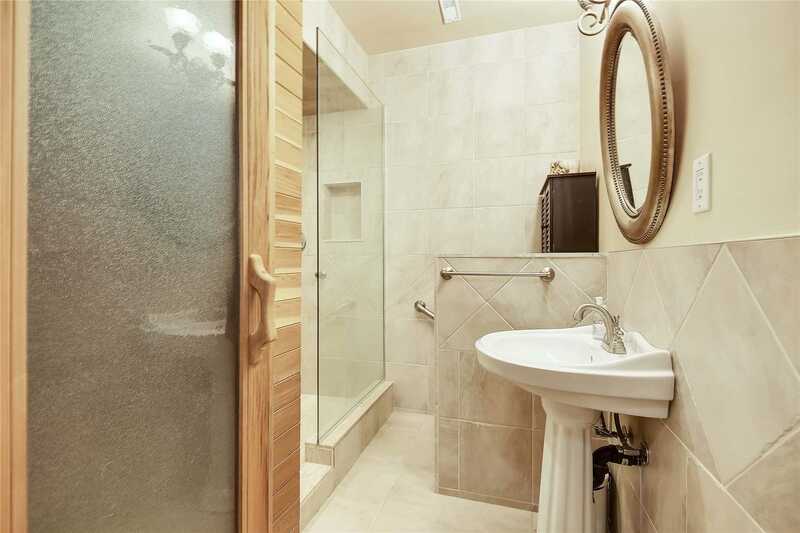 Open Concept Basement Featuring Wet Bar, Fireplace & Sauna. 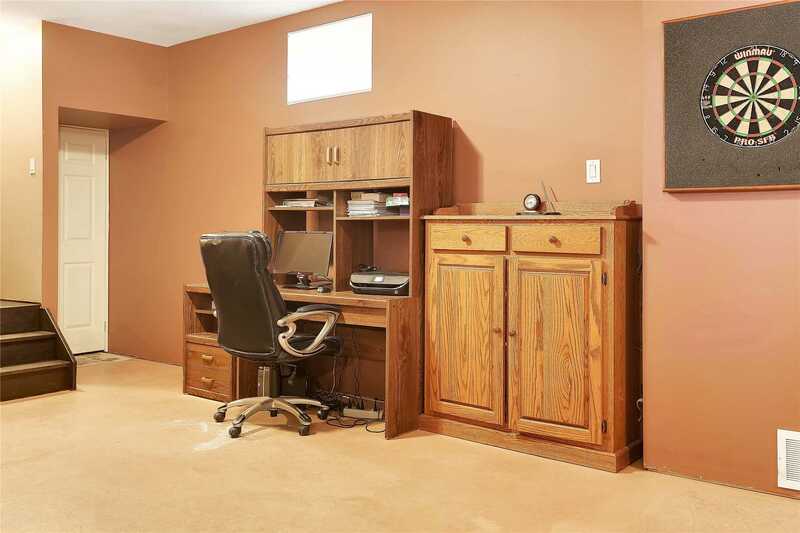 Double Garage Boasts 320 Sq Ft Loft, Perfect For Storage Or Convert To Hobby Rm. 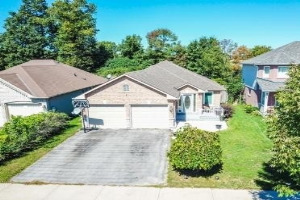 Don't Miss Out, Book A Showing Today!